Pensions. Retirement plans. Employee benefits and executive compensation. If you’re searching for a firm with a deep knowledge and understanding of these areas, look no further. 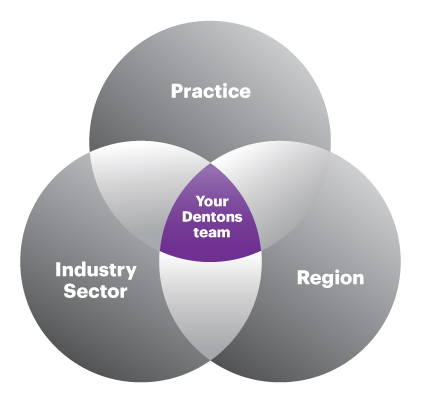 Dentons’ lawyers are leaders in their fields, providing you with clear and practical advice to help you achieve your goals and a seamless service that covers regulatory, fiduciary, tax, governance, transactions and disputes. At Dentons, we can assist with all types of pension and retirement plans. Benefit from our comprehensive services, which include design and set-up, plan modification, administration and communications, the investment of plan assets and fiduciary responsibilities. We understand what is needed in different industry sectors to attract and retain top talent and motivate people to achieve critical business objectives. We can help you achieve your goals by working with you to design and implement all types of equity and cash-based incentive plans, whether to incentivize employees to meet short- or long-term operational and financial objectives, or retain and reward key employees in connection with a merger or sale of the business. Our team can advise on senior executive employment and severance arrangements, compensation risk assessments, corporate governance, and the disclosure of directors' and officers' compensation. 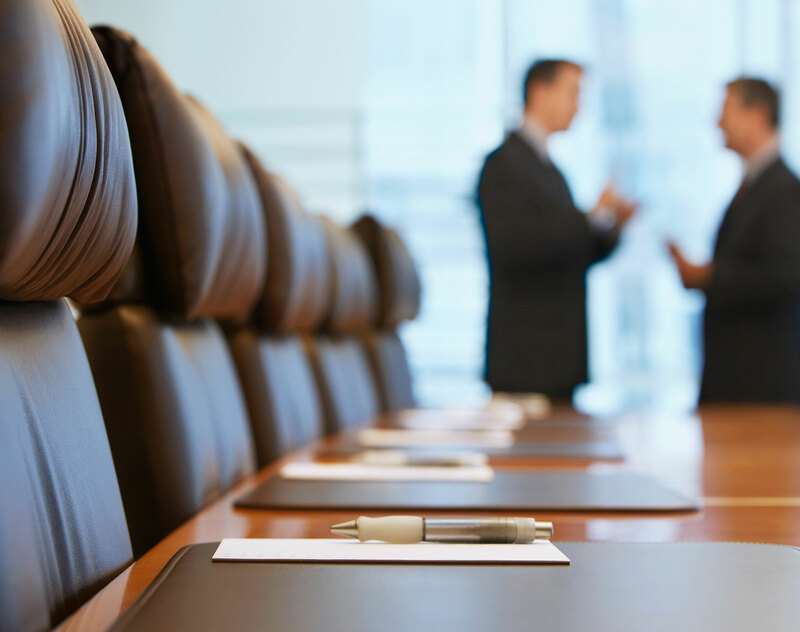 We also provide independent counsel to board compensation committees. Take advantage of our expertise in employer group health plans, informed by our experience in dealing with insurers and administrative service providers. We can help you meet the challenge of balancing costs against the value of quality health care and addressing ever-increasing regulatory compliance and oversight of group health plans. Whether you’re a private, public or nonprofit company, pension scheme trustee, financial institution, individual executive, a board of directors’ compensation committee, insolvency practitioner or government body, Dentons can advise you on all your benefit and executive compensation needs. We don't offer administration, actuarial or other pension consultancy services. Canada Post Corporation: Advising on designing and structuring its federally-regulated pension plan and supplementary pension plan. Advising on plan governance and fiduciary liabilities and assisting with the day-to-day administration of its retirement arrangements. Canadian Wheat Board: Advising on the unique restructuring of the employee pension and benefit plans in the context of fundamental changes. Grant Forest Products Inc.: Acting as counsel on the CCAA and US Bankruptcy Court approved acquisition of its oriented strand board facilities in Ontario and South Carolina, US by Georgia-Pacific LLC for US$400 million. National professional services company: Advising on its deferred compensation and employee benefits matters. Notably, on behalf of this client, Dentons prepared suggestions to the US Department of Labor, the Department of Health and Human Services, and the Internal Revenue Service (IRS) on the employer-shared responsibility provisions of healthcare reform. Kraft Foods Group, Inc.: Advising on the Canadian pension and benefit work on an ongoing basis and during a spin-off involving a series of global transactions designed to separate the grocery and snack businesses and operations of their North American grocery business. As part of the spin-off, Kraft Foods Inc. is changing its name to Mondelez International, Inc. and effective October 2, 2012, Mondelez and Kraft Foods Group are now separately listed for trading on The NASDAQ Global Select Market. Large religious health system: Representing on its employee benefits, deferred compensation and executive compensation matters, Dentons recently assisted the client with the unique integration of an Employee Retirement Income Security Act (ERISA)-governed benefits structure into a structure exempt from ERISA due to church plan status. Nortel Networks Inc.: Serving as Canadian counsel for the Official Committee of Unsecured Creditors and certain of its direct and indirect subsidiaries in the cross-border CCAA/Chapter 11 proceedings. PepsiCo Inc.: Providing ongoing advice in regards to Canadian pension and benefits matters including quarterly meetings with their management team to advise on the governance of multimillion dollar employee benefit plans. Multinational retailer corporation: Representing on its qualified retirement plans, deferred compensation plans, equity plans, and select executive incentive and severance arrangement, including acquisition-related consulting. Recently, our team advised this client in the creation, implementation and compliance aspects of multi-manager investment funds and customized target dated funds as options within the client’s 401(k) plans. ​​​The 2015 edition of The Legal 500 US recognizes 24 Dentons practices and 75 lawyers. The Internal Revenue Service recently issued guidance on the timing of the deduction for annual bonuses for top executives of public companies, and, separately, issued regulations clarifying limitations on postponing income tax on compensation under tax code Section 83. These, together with litigation involving employment tax withholding have given rise to a renewed examination of employers' tax processes and plan language. In this article, Dentons Pension, Benefits and Executive Compensation partner Pamela Baker addresses these developments affecting US executive compensation. The use of agency workers has become increasingly prevalent in the workplace. Statistics from a recent ONS Labour Force Survey suggest that there are currently around 865,000 agency workers in the UK. This figure is expected to increase to one million by 2020. Although the Agency Worker Regulations have been in force since 2011 there have to date been very few appellate cases concerning its provisions. New Code Section 4960 imposes a 21 percent excise tax on excess compensation and excess parachute payments paid by tax-exempt organizations to their top executives. The new tax applies to organizations, including governmental entities, which are tax-exempt under Code Section 501(a). The law is generally intended to mirror Code Sections 162(m) and 280G applicable to for-profit entities. In this issue we look at some of the key employment law developments that have taken place over the past month. In particular, we examine: the dangers of dismissing an employee in close proximity to a TUPE transfer; the agency worker regulations; when a disability becomes "long term"; and the government's proposals to tighten the use of NDAs and confidentiality clauses. The Firm’s excellent results recognize 60 Dentons lawyers covering a total of 71 rankings as leaders in their respective practice/sector areas.